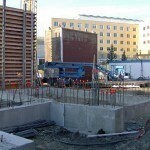 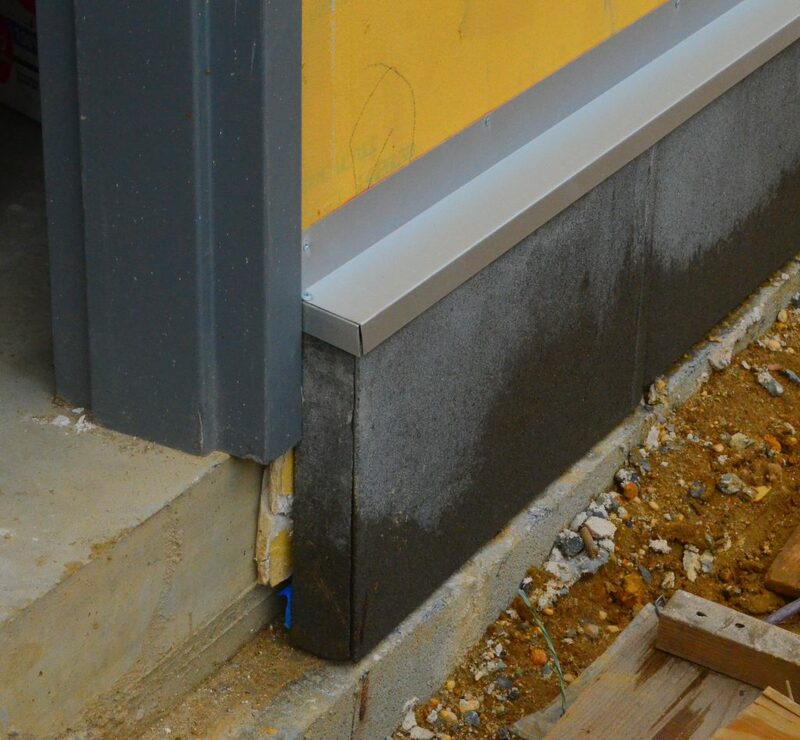 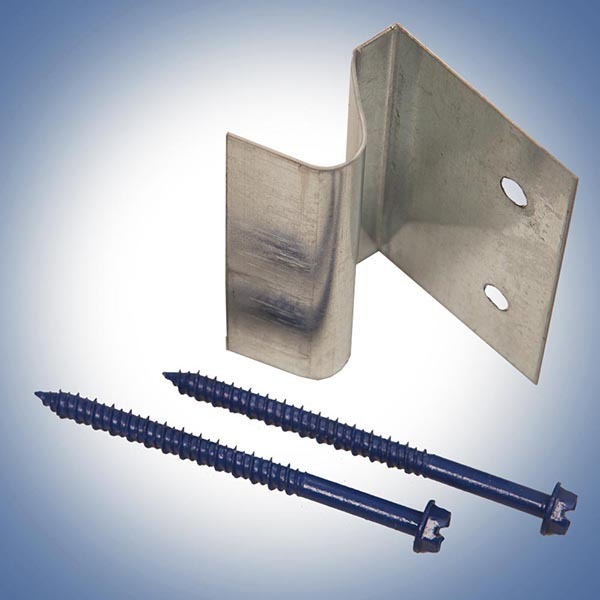 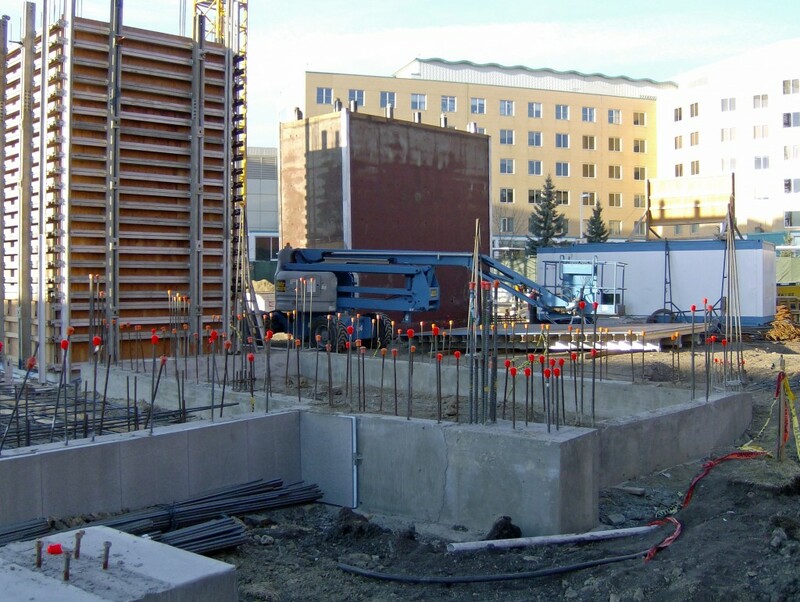 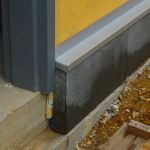 WallGUARD® applications include: Protect waterproofing of exposed foundations, knee walls, rim joists and slab edges both below and above grade. 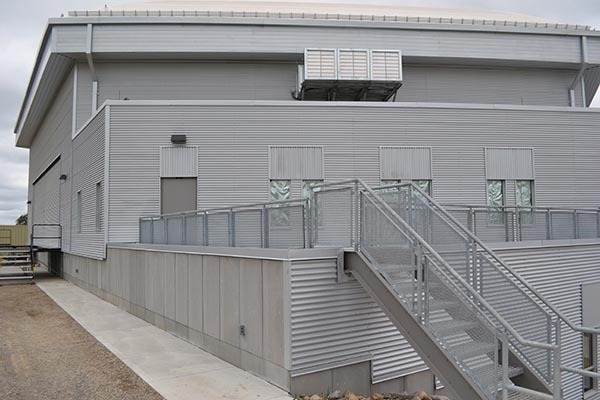 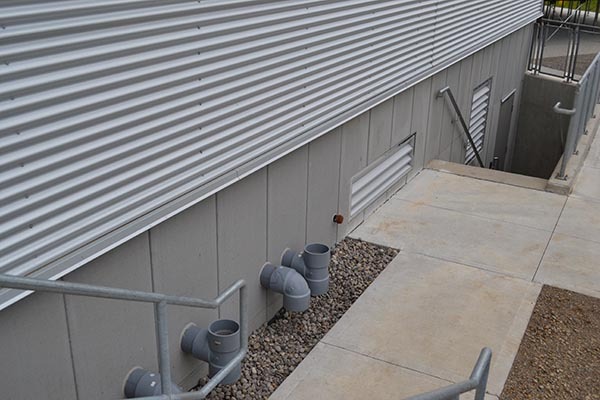 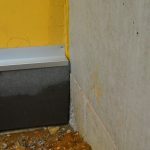 The brushed latex modified concrete facing laminated to 2″ or 3″ of DOW Styrofoam® provides for surface protection and insulation in one easy to install step, saving time and labor. 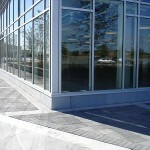 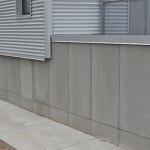 The latex concrete facing can be field painted with a latex concrete paint to match the buildings facade. 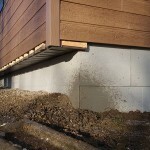 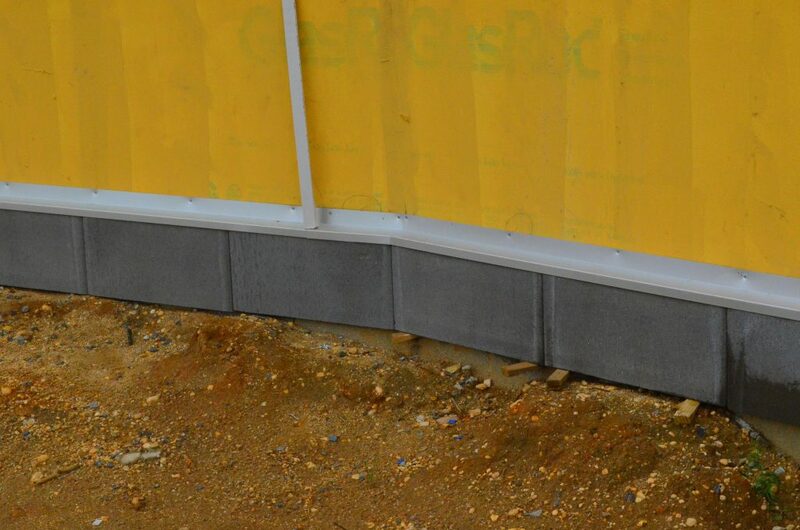 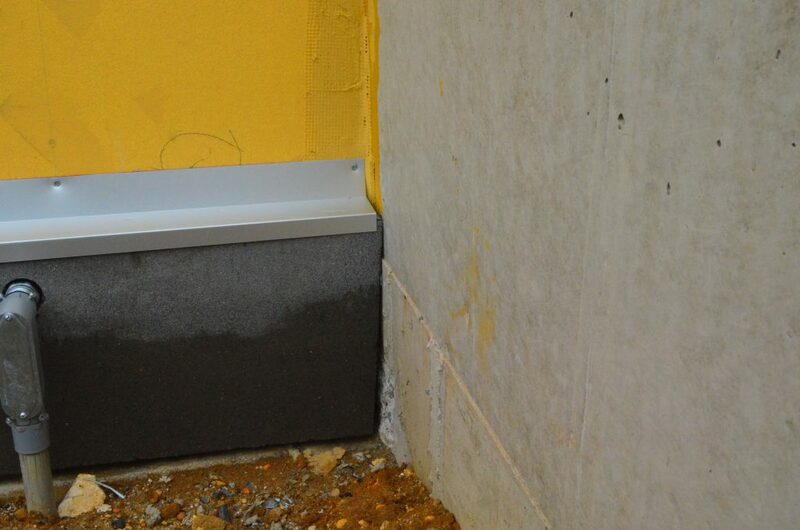 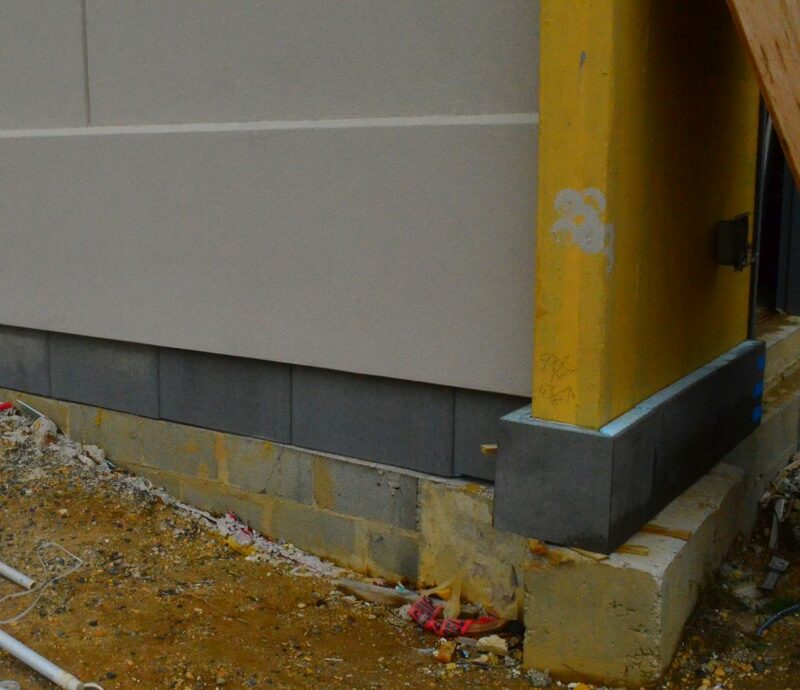 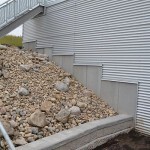 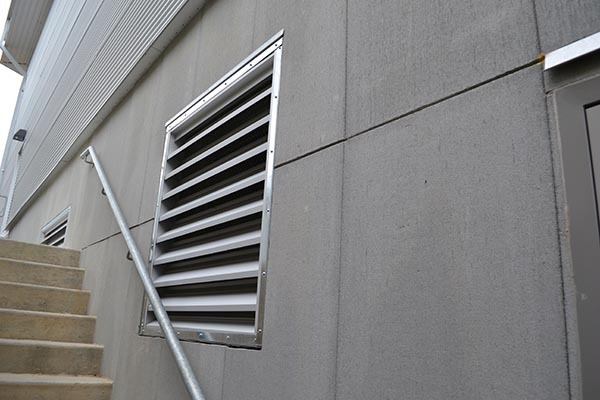 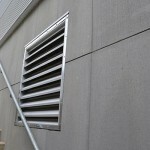 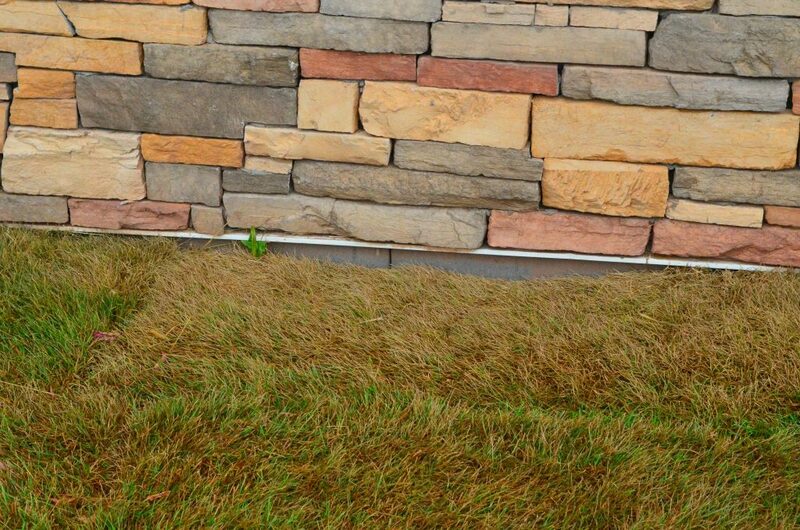 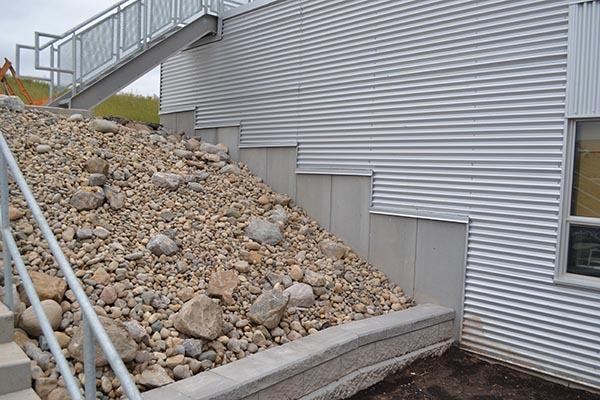 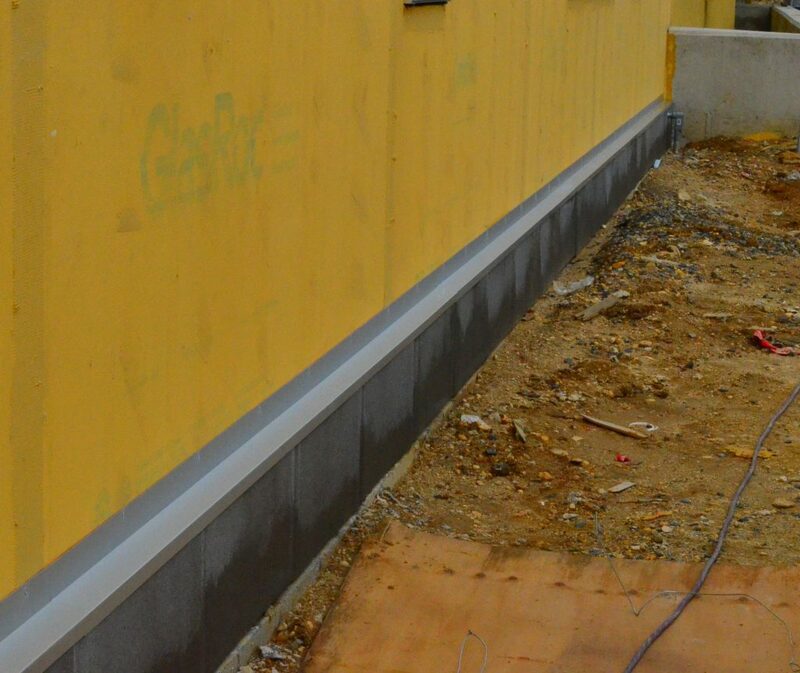 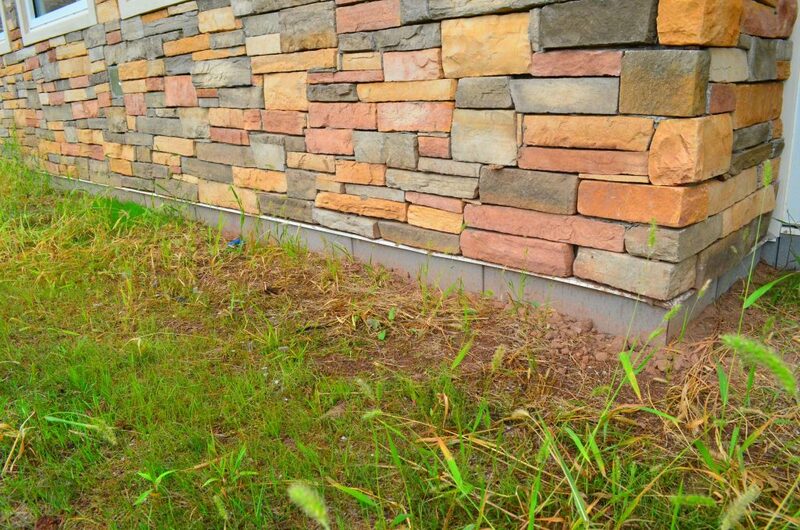 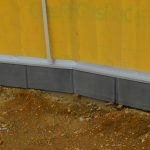 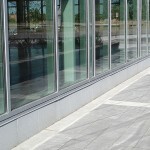 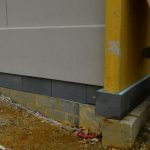 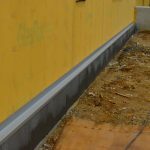 WallGUARD can also be used on parapet walls over the waterproofing to insulate and protect. 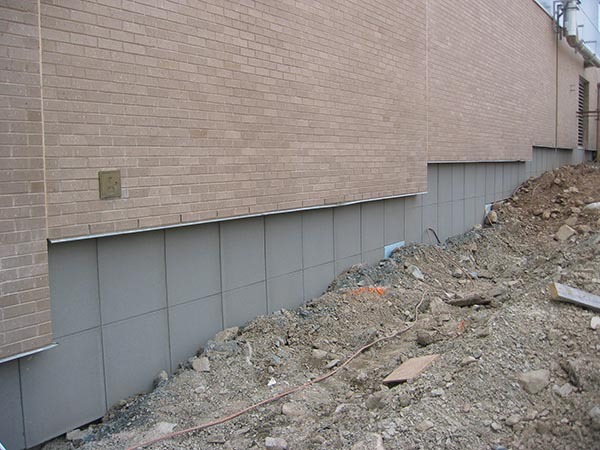 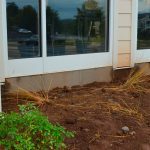 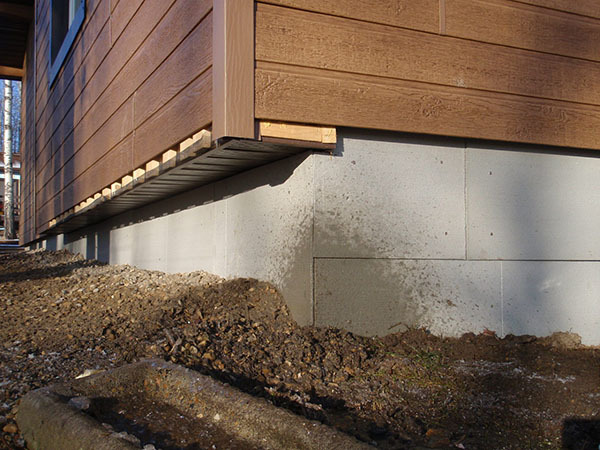 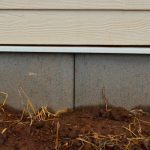 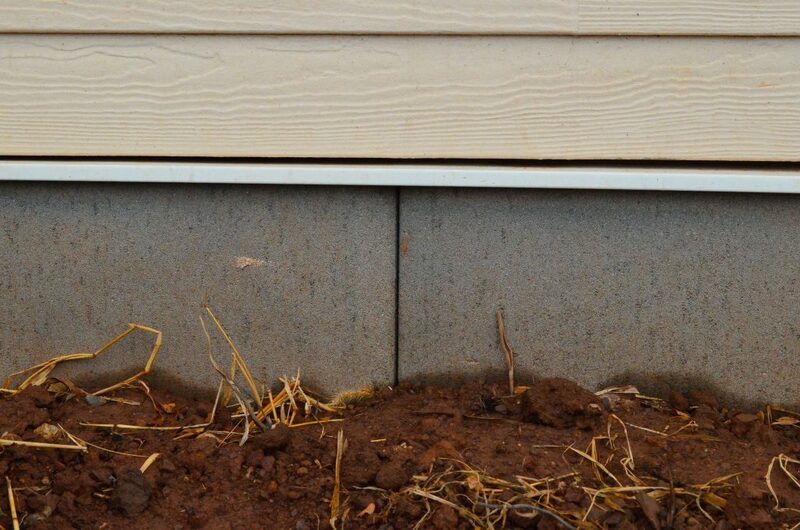 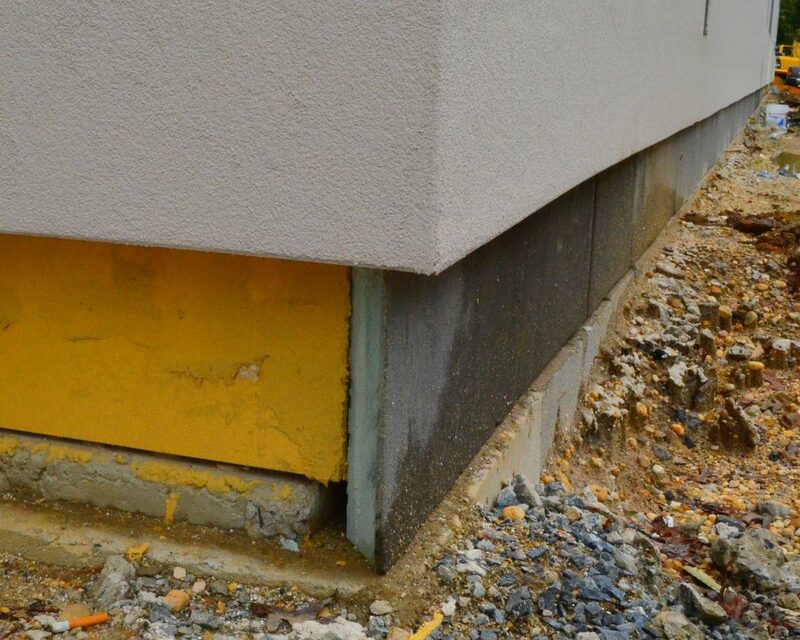 WallGUARD® insulates and protects areas from just below grade to where your heat lost begins around the exposed area of your building foundation. 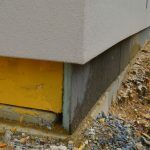 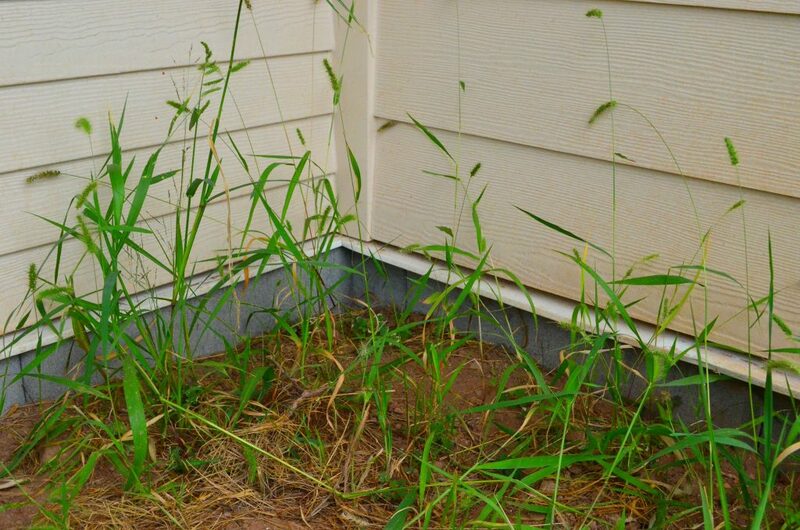 Around the slab edge or rim joist is an area that can account for 10% or more of your total heat loss. 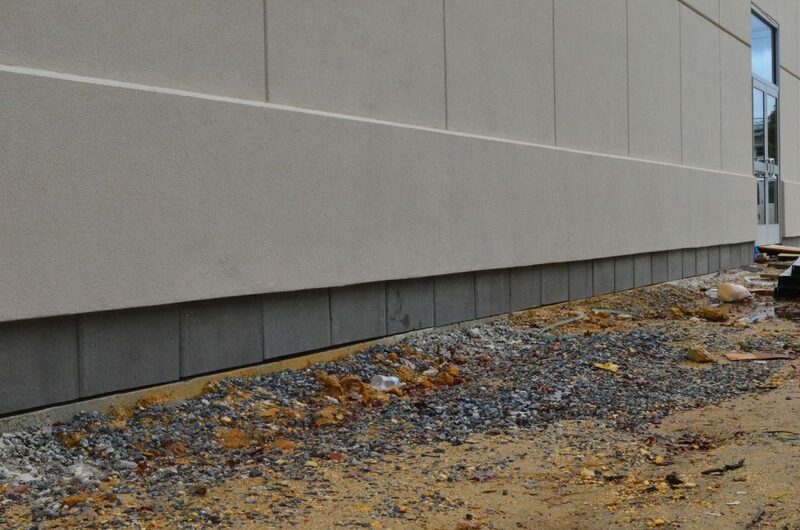 WallGUARD stops that heat loss and provides a durable latex modified concrete finish that can stand up to accidental impact. 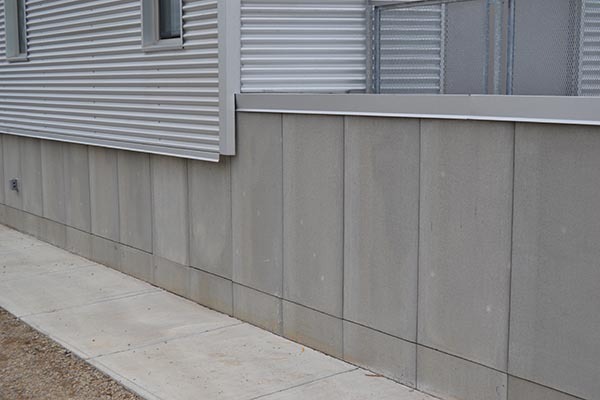 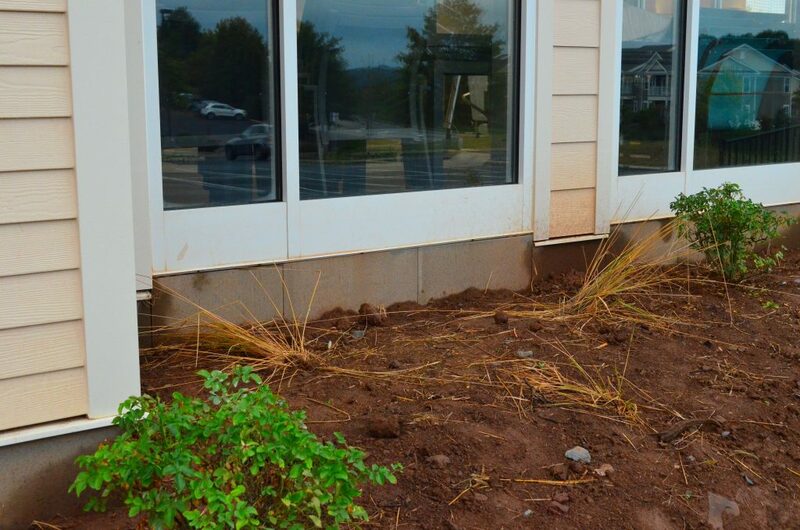 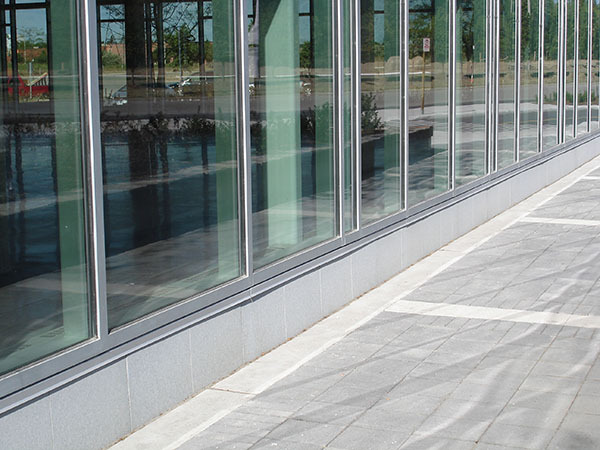 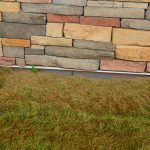 WallGUARD comes standard in a gray concrete broom finish, but can be coated on-site to provide a color or texture match to your exterior design features. 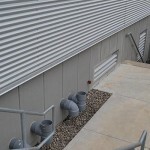 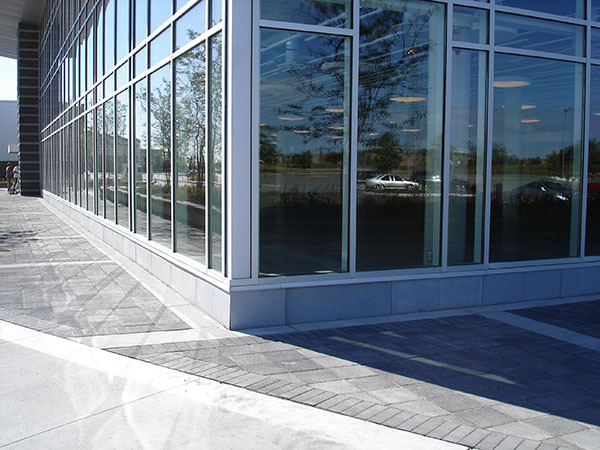 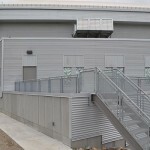 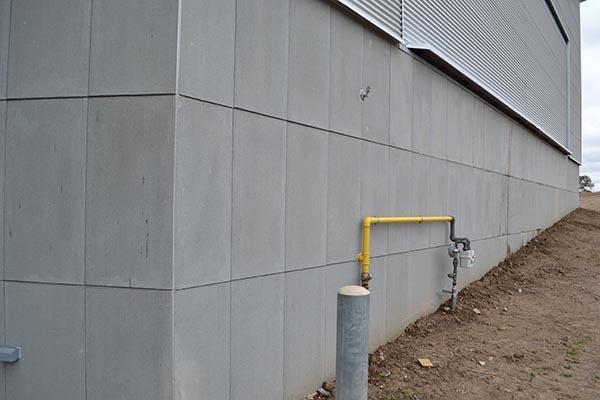 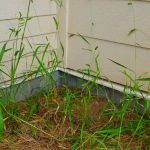 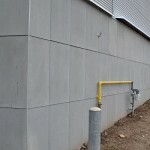 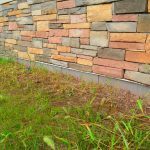 WallGUARD is manufactured using Dow Styrofoam extruded polystyrene insulation, with a factory-applied 5/16-inch latex-modified concrete coating. 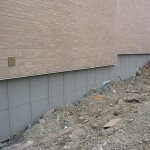 Panels are 2’x4′ with tongue-and-groove edges on the 4′ length. 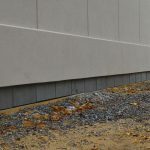 WallGUARD comes in either 2″ (R-10) or 3″ (R-15) thicknesses of Dow Styrofoam and is attached with a hidden clip system that is provided with each pallet of product.